Moving home is classed as one of the most stressful times in your life, and many of us do it several times over! 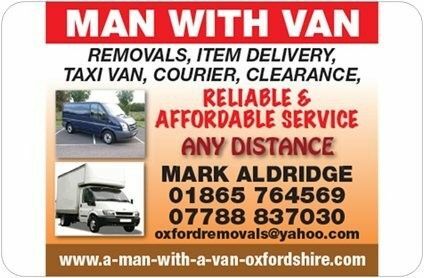 Why not let the removal experts from Oxford Van Man Removals Company do all the hard work for you? We are a family-run business with an exceptional reputation for efficiency and excellence. Whether you require a home move locally or require a long-distance removal service, we can do it all. 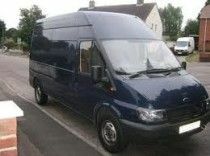 We are continually expanding our customer base due to the first class removal service we provide. Many of our satisfied customers use our services again and again and have recommended us to their family and friends. We are proud to be able to share the benefits of our seven years of experience in the removal trade with you! 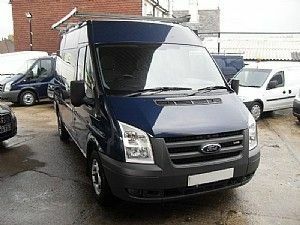 Why not call our removal company today to find out what we can do for you? We are happy to provide both domestic and commercial removals throughout Oxfordshire and, if required, nationwide! 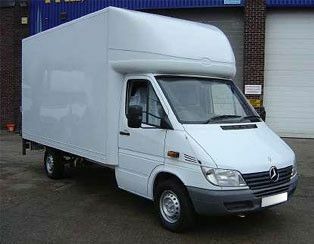 When you choose Oxford Van Man Removals Company, you find that we will do everything we can to accommodate your removal needs. We understand that one of the hardest aspects of moving can be simply knowing where to start. Our experienced team are happy to take you step-by-step through the removal process. It all starts with one box – let us take care of everything so you can enjoy moving on to the next chapter in your life with ease. It's nice to feel organised, efficient and in control in your place of work. 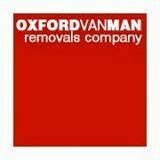 At Oxford Van Man Removals Company, we understand that any office relocation can pile on the stress in no time! We believe that failing to plan is planning to fail, which is why we are happy to agree and arrange a detailed removal plan with you in advance so that every aspect of the move is recorded and will fit in with your busy business schedule. As you can see, we are extremely professional, accommodating and have a wealth of experience in the removal trade. Why not call us today on the number listed at the top of this page for more information? Alternatively, you can send us an email via the handy Contact Us link. We look forward to hearing from you soon. 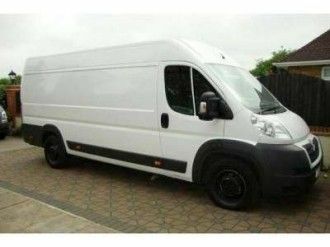 Man With A Van Oxfordshire Removals 01865 764569 or mobile 07788 837030 is a family operated removals company in Oxford specializing in local and UK house removals, office relocation and domestic removal services. 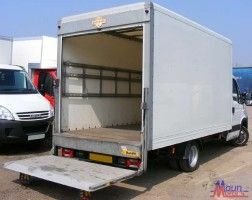 We're a well established removal company in Oxfordshire where we have countless satisfied customers. Read on to see how we can help make moving easier for you. 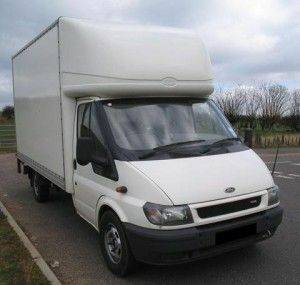 Oxford Removals and UK Movers: We specialise in house and flat removals in Oxfordshire and offer full UK coverage. 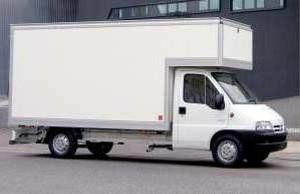 Using 3.5 tonne Luton vans or long wheelbase transit vans equipped with blanketsand ties we ensure safe transit of your personal effects. Our team is equipped with tools for any furniture assembly requirements and we carry extra boxes and packing materials. Our cost effective house removal service will save you time and money. Our dedicated staff aim to make your house or office move run as smoothly and efficiently as possible. 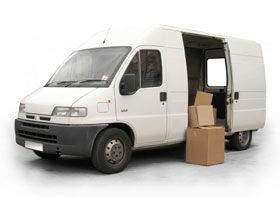 For moving house, office, flat, room or single item deliveries call us now for a competitive quote. Oxford Removals: We're here to see you through every stage of the moving process. Call 01865 764569 or mobile 07788 837030. Our professional and courteous staff uphold the highest standards of customer care. You can be sure that we will treat you and your belongings with the greatest respect as well as getting the job done fast.